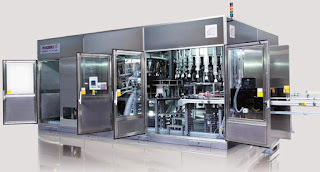 Food Industry Improve hygiene by handling less. As the food industry trends towards containerized transport, A-Ward fills the growing need for world-leading handling equipment. Our solutions help growers and sellers move their products efficiently through the supply chain, with a strong focus on quality control. Our equipment is chosen by some of the world’s largest food producers – from grains to coffee, soy beans to sugar - and is used in plants with the strictest quality and hygiene requirements. >Increases cashflow by allowing continuous material stock movement (replacing large bulk shipping stock holdings). >Improves food hygiene by eliminating excess handling of small bag and pallets. >Retains product integrity and quality by reducing the number of product handling movements. >Enables faster loading, and optimized container weights, with our 90-degree angle MiTiltTM loaders. 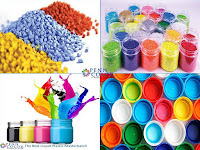 >Reduces contamination and moisture, with our purpose-built container liners. >Eliminates product spillage through accurate control over speed of discharge. >Eliminates dust problems associated with blowers and conveyors. >Allows your containers to double as on-site silos – unload when you’re ready. Some of the world’s leading grain companies choose A-Ward equipment to optimize their freight efficiencies. Our MiTiltTM loaders ensure maximized weights for every container load; as well faster, more accurate unloading – without the need for expensive on-site tilting trailers. 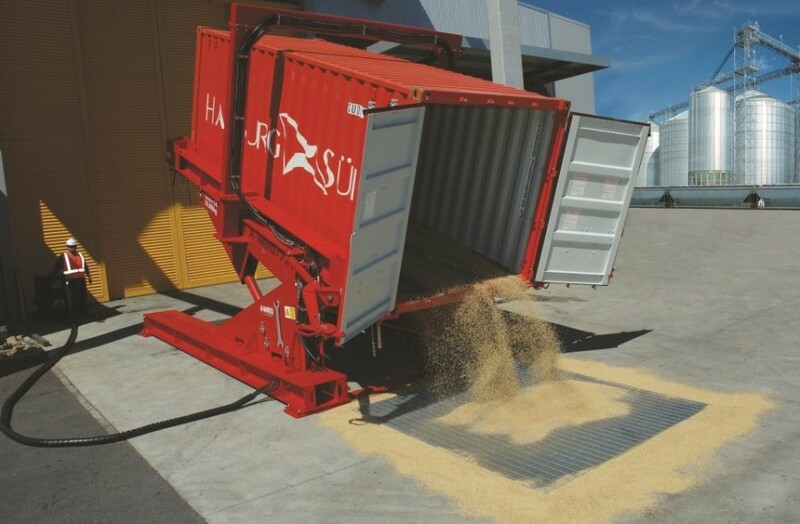 Loading grain using a MiTiltTM loader improves your grain shell (husk) quality and helps create a high-value end product. In the coffee industry, global markets are demanding more specialized products and larger lot sizes. To provide this flexibility in their supply chain, sellers and producers need sophisticated handling equipment to match. MiTiltTM container loaders allow you to load more quickly - and maximize container weights - by eliminating the need for numerous small sacks. 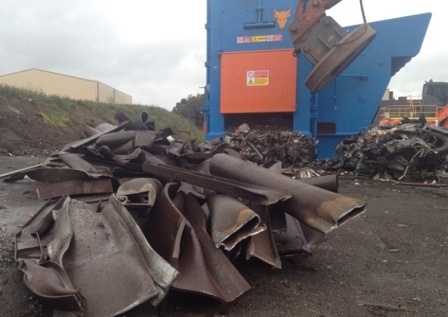 Likewise the unloading process is efficient and labor-saving, requiring just a single operator. 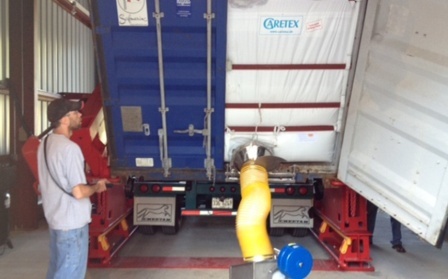 For further efficiencies, MiTiltTM will unload coffee beans directly into storage silos. A number of global brewing companies prefer to use A-Ward equipment, for both domestic and export transport. 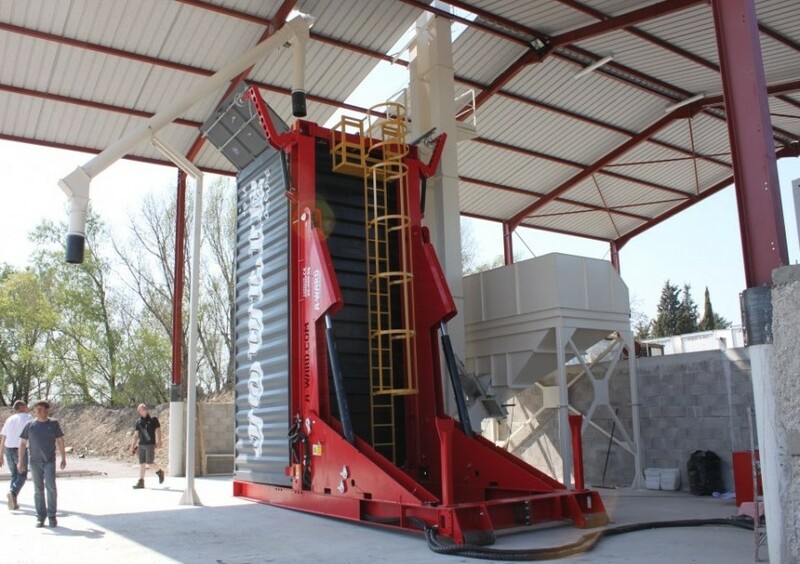 Our innovative vertical loaders fill up to 30% more product per container; while our automated container loading and unloading systems ensure cleaner, contaminant-free handling. A-Ward has provided breweries with innovative solutions that help them to meet the highest levels of hygiene. For instance, to avoid bird and rodent issues, we provide additional frame plating to minimize areas where hops can build up. 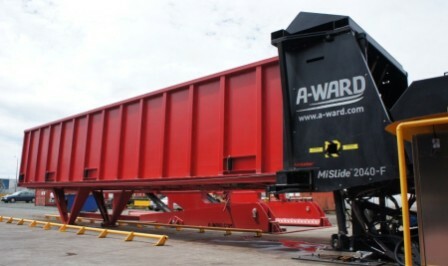 Sugar’s high-density properties make it the ideal product for A-Ward’s innovative tilting loader. As well as loading more product volume per container than competitors, our vertical loading method improves sugar quality and reduces dust particles. De-crystallization problems (caused by blowers and conveyors) are completely eliminated. 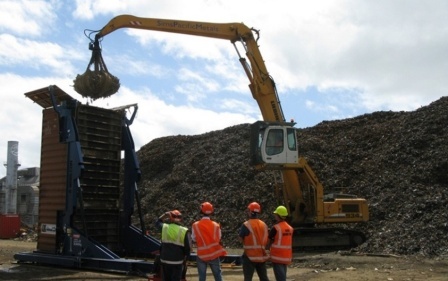 The unloading process is also contamination-free; with our MiTiltTM unloaders and purpose- designed flexi-bags. 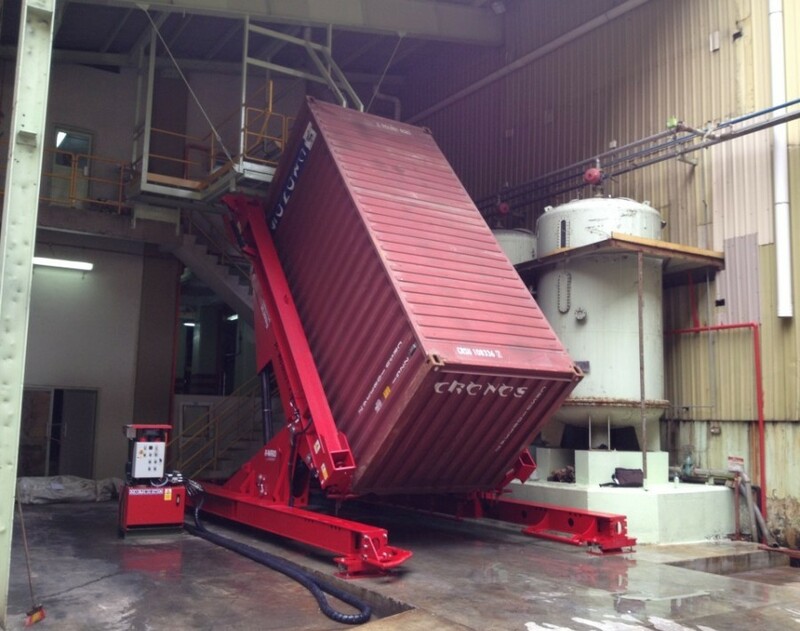 For further efficiencies, MiTiltTM will unload sugar directly into storage silos – and all done via a single operator.